There are new technologies in the medical field to make brain surgery safer. By minimizing the risks and potential damage during surgery patients will be safer and feel more confident going into surgery. Before surgery begins, doctors can better evaluate the risks for each patient. These techniques will increase safety while avoiding potential risks. 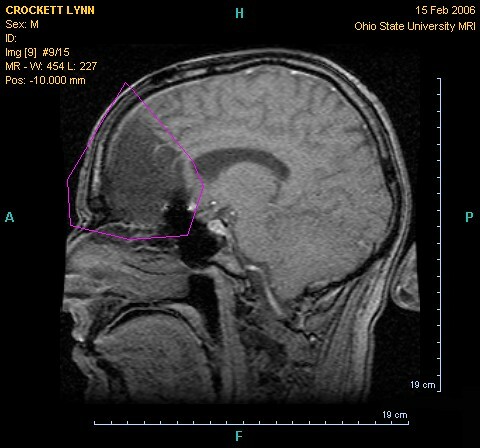 Brain surgeons must ask certain questions to plan and access the brain to remove a tumor without causing further damage. Doctors need to determine where the functional areas of the cortex are. They need to determine what the nerve fiber tracts are and the paths that protect them. Doctors need to know the answers to these questions because the function parts of the brain are connected by nerve pathways. These nerve pathways are called nerve fiber tracts. Nerve fiber tracts need to be protected to prevent any permanent dysfunction. Growing tumors can also damage the nerve fibers by pushing or rubbing on them. When a nerve fiber tract becomes damaged, affected parts of the brain can have lasting impairment and cause motor, sensory, and cognitive damage. Therefore, it is necessary to have to ask certain questions before the operation to keep risks to a minimum. Surgeons use medical imagery to answer the questions about every brain there are operating on. Even though imagery is extremely helpful there are a few inaccuracies when gathering information about the brain. In order to not have the inaccuracies, this process has to be improved using math. A mathematical analysis of the images will produce accurate information about the location of the tumor and nerve tracts. This will ensure that the doctor is confident about the procedure which will minimize stress on the patient. A procedure has been developed at The Fraunhofer MEVIS Institue of Medical Image Computer that analyzes any doubts about the images. This information is presented into patient data. There are safety margins around the nerve fiber tracts. It also provides the surgeon with accurate data about the location of the nerve tracts. With all this information, the location of tracts in the location of the tumor can be accurately calculated. This software is receiving continual upgrades to benefit operations in the future. This equipment will provide neurosurgeons with information while operating to supplement the data received in the planning stages. Imaging and data processes have had a huge impact on medicine and will benefit the health of patients for years to come. At The Brain & Spine Institute of North Houston, Dr. Fayaz is a communicator with his patients and with the referring other physicians. He believes his patients deserve an accurate diagnosis and the most beneficial treatment for recovery. The majority of patients in need of treatment can be cared for non-surgically.